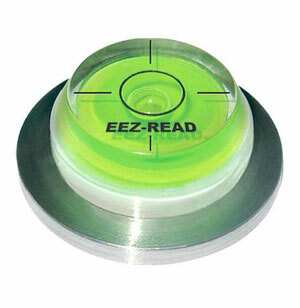 The EEZ-READ Green Reader (pronounced Easy Read) is a high accuracy "bubble level" attached to a watchmaker's grade stainless steel disc that's sturdy enough to provide a quick reading of the green's contours, yet lightweight enough to carry in your pocket during play. It is intended to help golfers on putts with subtle or confusing breaks and works best on putts within 20 feet of the hole. 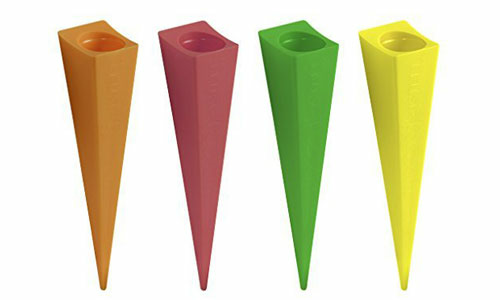 Used by PGA Tour caddies everywhere, this unique putting aid is perfect for putts under 20 ft. and is sure to build your putting confidence. Quickly reads the contours of the green. 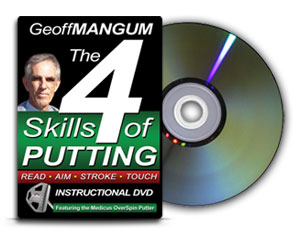 Allows you to read the breaks in a green and sink more putts. Ideal for putts of 20 ft. and under. Small and lightweight so easy to carry in your pocket. Used by PGA Tour caddies everywhere. Plot Your Greens Like a Pro. Helps You Play the Game Better. Tested and Approved by over 600 PGA Tour Partners Club Members. 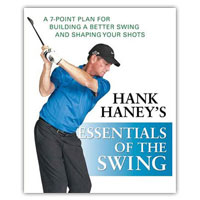 Voted Best New Product at 2008 PGA Merchandise Show. Neon green, fluid-filled precision bubble level, mounted atop a watchmaker's solid, stainless steel disc. Easy-to-follow instructions come with each EEZ-READ.